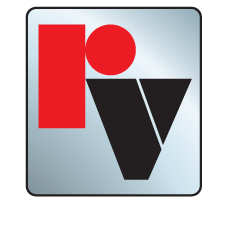 Red Valve is pleased to announce the approval of our Redflex Expansion Joint and Pinch Valve product lines for NSF 61 Certification. All wetted parts are made in the U.S.A., using Red Valve’s proprietary material formulation. They feature a safe, elastomeric fabric-reinforced design and no gaskets are required. For more information and specifications, contact Red Valve at 412.279.0044.